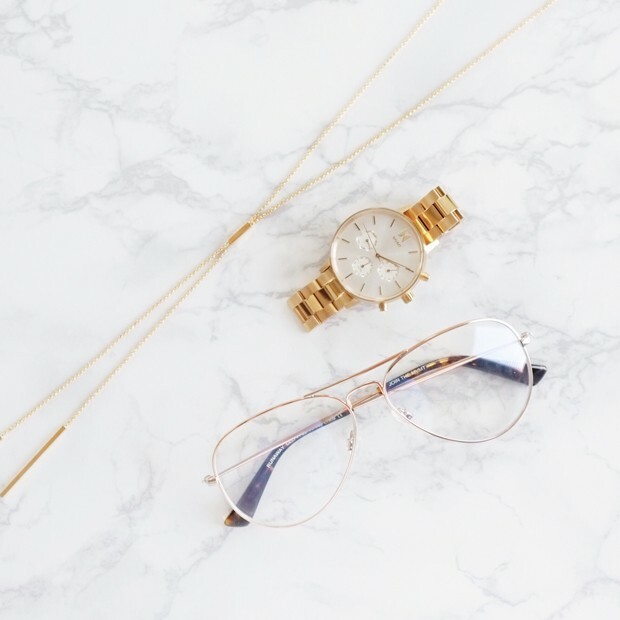 Our women's Nova watches feature a chic 38MM diameter case size. Case depth is approx 10MM. 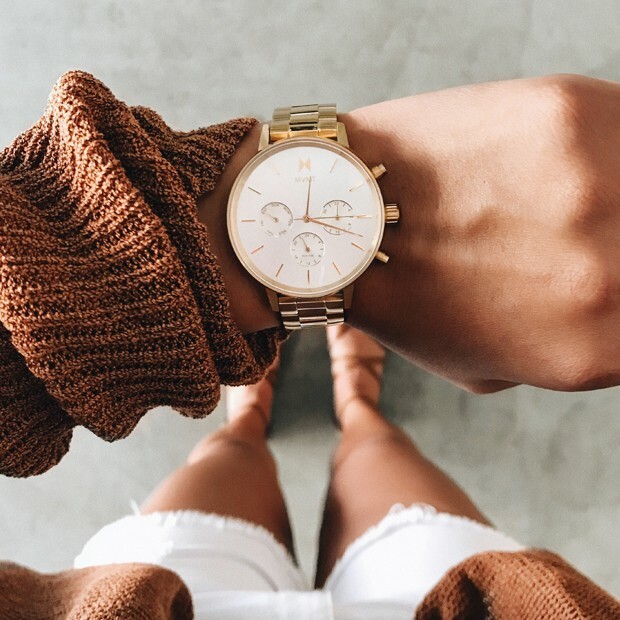 This watch fits perfectly on the wrist & looks great on it's own or paired with complimentary jewelry. Nova watches feature a quick-release clasp that allows you to easily swap out your strap at home…no tools required.